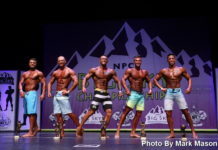 Home Articles 2012 Masters Olympia Announced! Joe Weider’s Olympia Weekend and the IFBB Pro League have announced the return of the Masters Olympia. 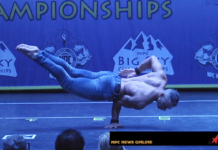 The event will be held on December 7-8 in the city city of Prague, Czech Republic and will include the IFBB Women’s Pro World Fitness, Figure and Bikini Championships and the World Sport & Fitness Expo Festival. The total prize money for the event is $250,000, with $100,000 going to the winner of the Masters Olympia. 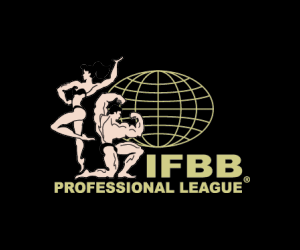 The competition is open to IFBB Pro League competitors over the age of 40. The last Masters Olympia, held in 2003, was won by Claude Groulx. In all, nine Masters Olympia competitions were held from 1994 to 1997 and 1999 to 2003. The list of past champions includes Robby Robinson (1994), Sonny Schmidt (1995) and five-time winner Vince Taylor (1996-1999, 2000-2001). The competition picks up where last year’s Pro Masters World Championships left off. 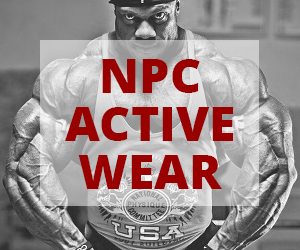 That contest, held in Miami Beach, Florida, was won by Dexter Jackson.